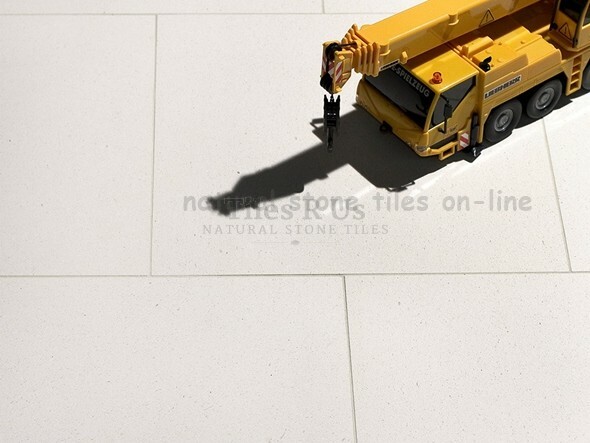 Another gorgeous limestone tile from Tiles R Us On-line! Introducing this fantastic limestone in polished finish, the pure creamy white background is a perfect canvas for the small speckles which add character and beauty, the polished surface creates a beautiful effect caused by the natural reflection of light from the stone’s crystals that make up the speckles. This is a very elegant and unique limestone.